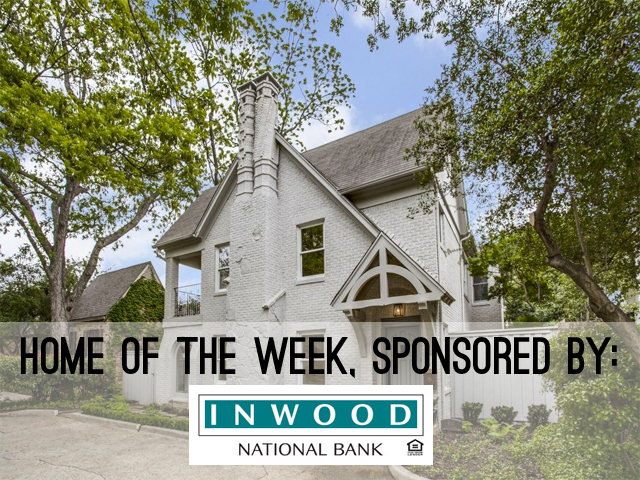 With the fervor for tearing down classic homes in the Park Cities right now, it was refreshing to find our Inwood House of the Week, a charming University Park Tudor not only intact, but also lovingly restored. What was even more refreshing was sitting down with the talented woman that saw the potential in 4111 San Carlos Street, and hearing her story. If you have school-aged kids, renting a home in Highland Park or University Park is a great way to ensure your child receives an excellent education without the pain of finding the perfect private school. 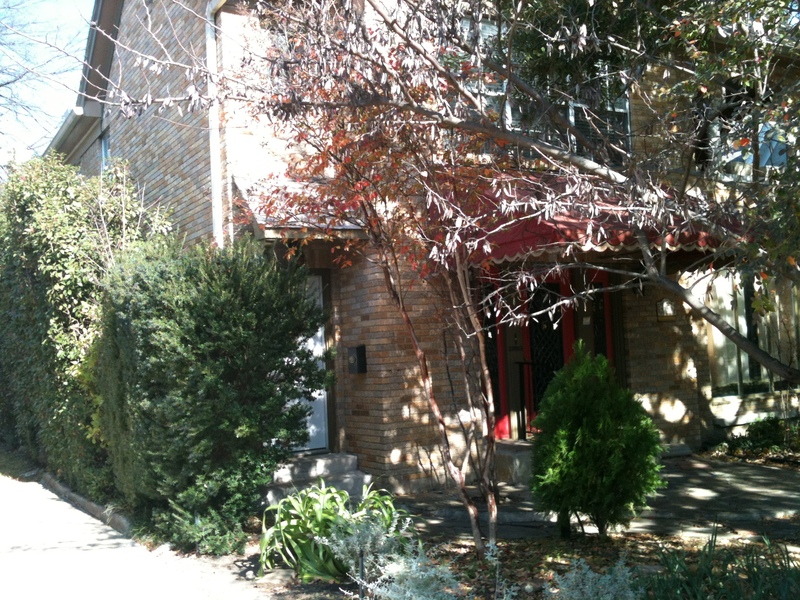 If you’re still in the search for a great rental, our friends at LocalDwelling.com have done the work for you. This week’s featured listing is 4142 Normandy, just a stone’s throw from excellent shopping at Highland Park Village, as well as the Park Cities YMCA and the Dallas Country Club. And of course, this rental is inside Highland Park ISD, one of the top school districts in the state, and perhaps even the country. For $1,800 a month you get a two-bedroom, one-bath, second-floor unit that is great for a small family or a single mom. 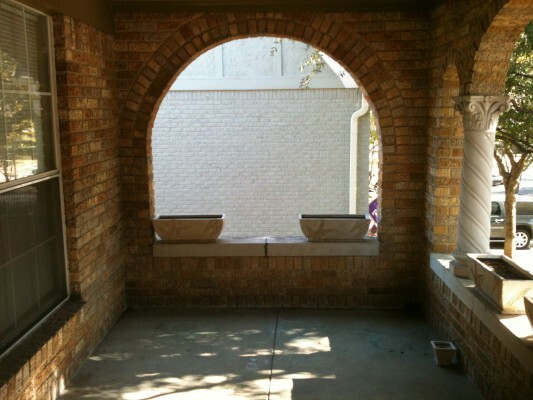 There’s a total of 1,700 square feet in which you have a terrace, a balcony, a fireplace, and washer/dryer connections. 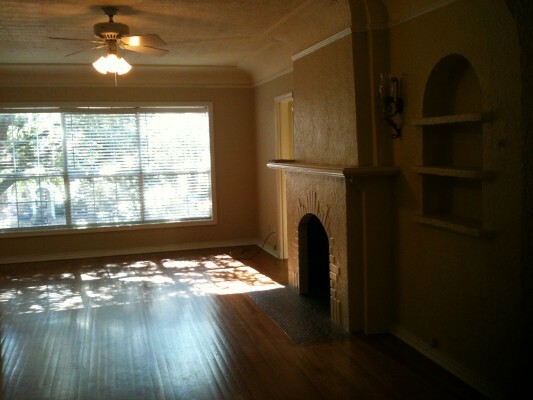 There are hardwood floors, too, that are in excellent condition. I think this rental is at an excellent location with a great price, but it probably looks better in person than in photographs. What do you think?